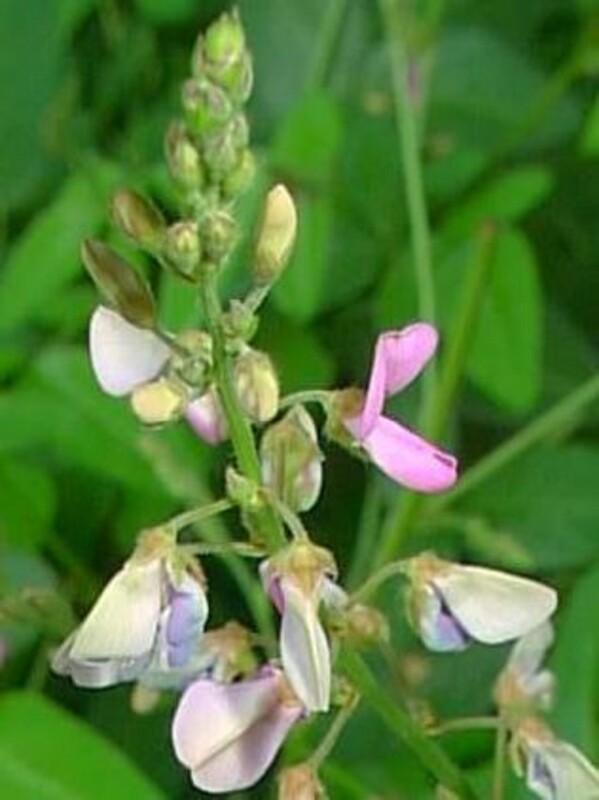 Smooth tick-trefoil is a plant of the eastern and southern United States, just barely entering New England in Connecticut, where it is very rare. 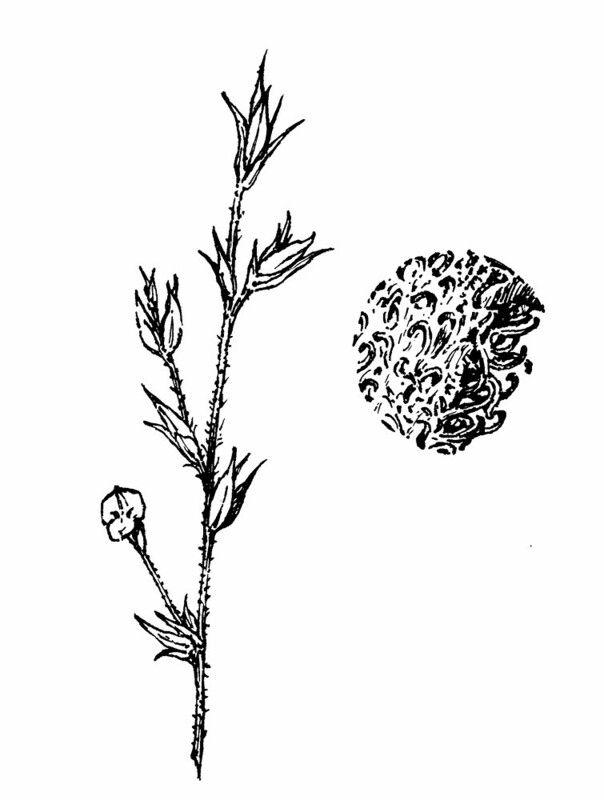 stems pubescent entirely or nearly entirely with pilose hairs and petioles pubescent with pilose hairs (vs. D. glabellum, with stems pubescent primarily with uncinated hairs and petioles glabrous or pubescent with uncinated hairs). 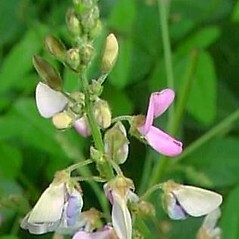 smooth tick-trefoil. 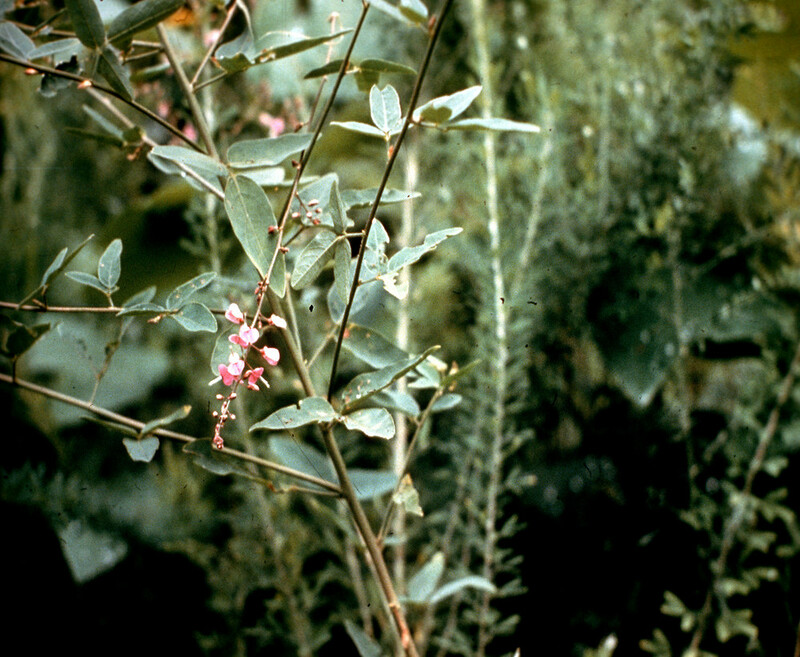 Hedysarum glabellum Michx. 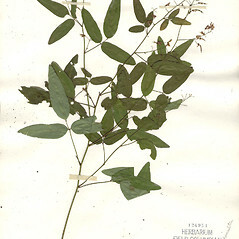 ; Meibomia glabella (Michx.) 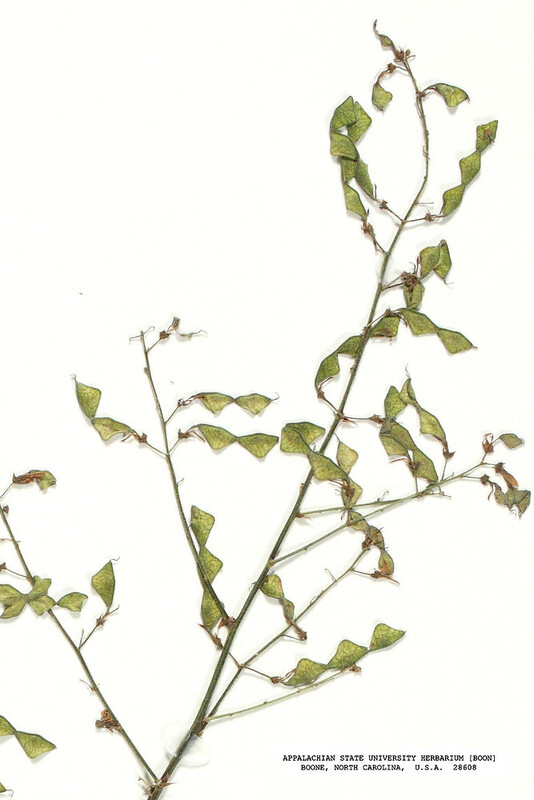 Kuntze • CT. Woodlands, roadsides, open powerline rights-of-way. 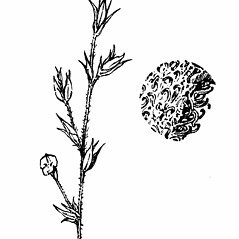 The report of this species in MA by Isely (1998) was almost certainly an error considering the manuscript is internally inconsistent (the map and text are not in agreement). 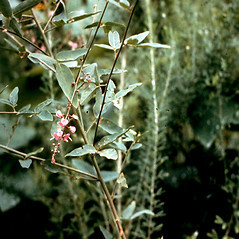 The report of this species in RI by Gould et al. 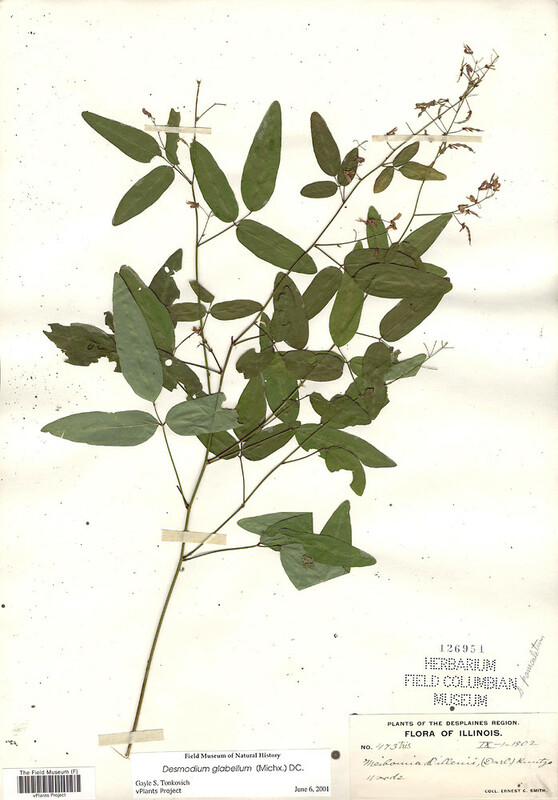 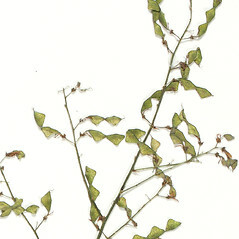 (1998) was based on a taxonomy that included Desmodium perplexum as a race of D. glabellum (i.e., D. perplexum does occur in RI, but D. glabellum s.s. does not).